Germany's Lord Of The Lost are set to release their sixth studio album, Thornstar, on August 3rd via Napalm Records. The band have also announced European tour dates in October. 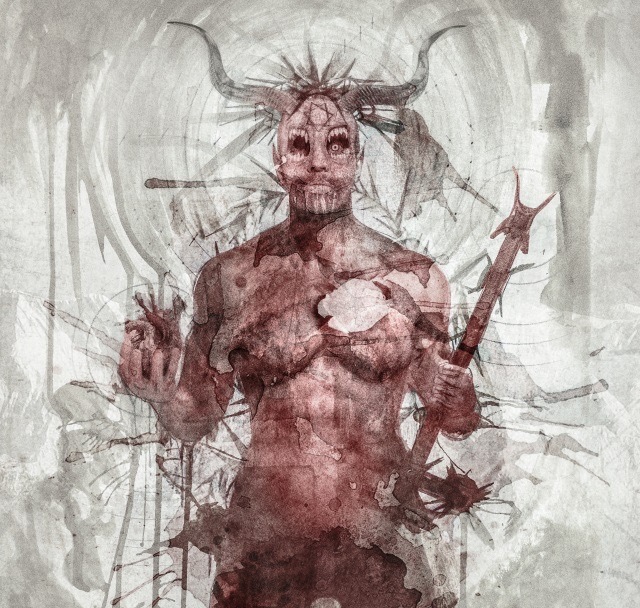 Lord Of The Lost are a multi-talented, modern metal band whose music presents itself far beyond genre stereotypes: a solid metal base featuring industrial parts or other dark rock elements - nothing is impossible. This band takes a flying leap beyond genre parameters - better than ever! 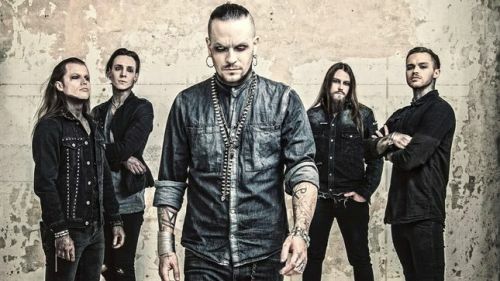 Their previous releases topped the German album charts already, while the upcoming release Thornstar will in no way be inferior to past efforts. This, their sixth studio album, reveals even more sonic facets of the band, all the while remaining hard and forceful.